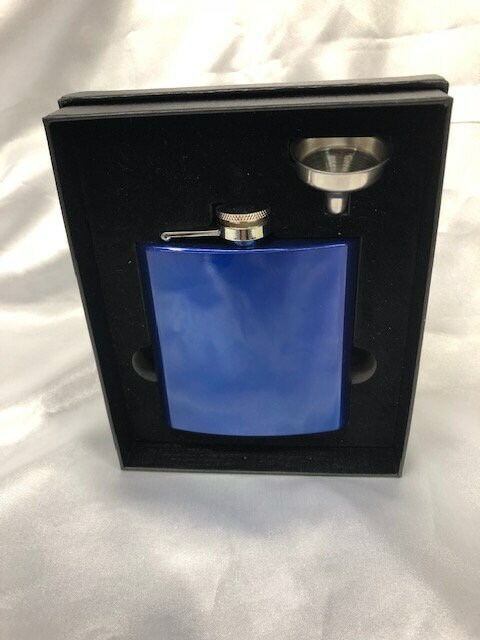 Beautiful Personalized Laser Engraved 6 oz. 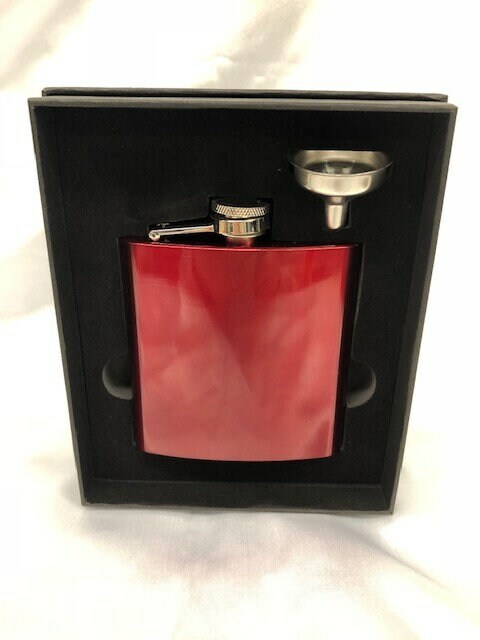 Annodized Stainless Steel Flask in presentation Box with filling Funnel. 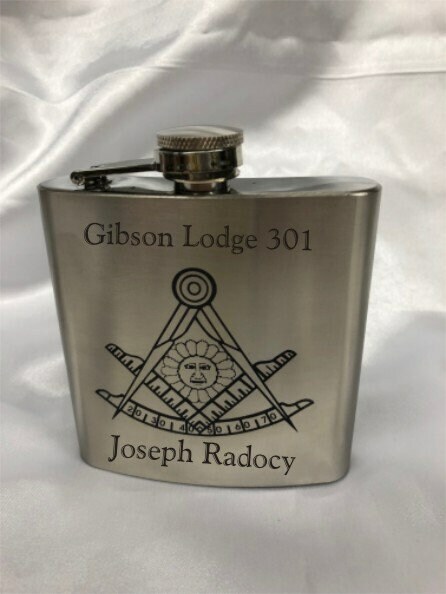 These Flask may also be Personalized on one line above and/or one below the emblem. 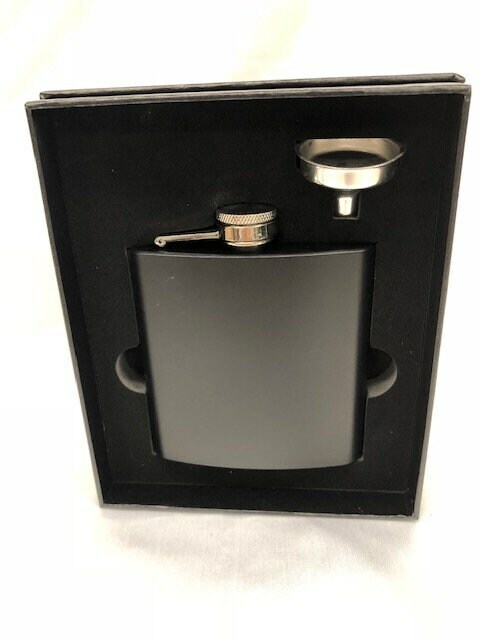 Please indicate after the purchase via "conversation message" what is to be engraved and in what font style selected from the pictures. These make wonderful gifts for anyone. They are being sold in this listing mainly for weddings. However we do offer other Graphics for other occasions. 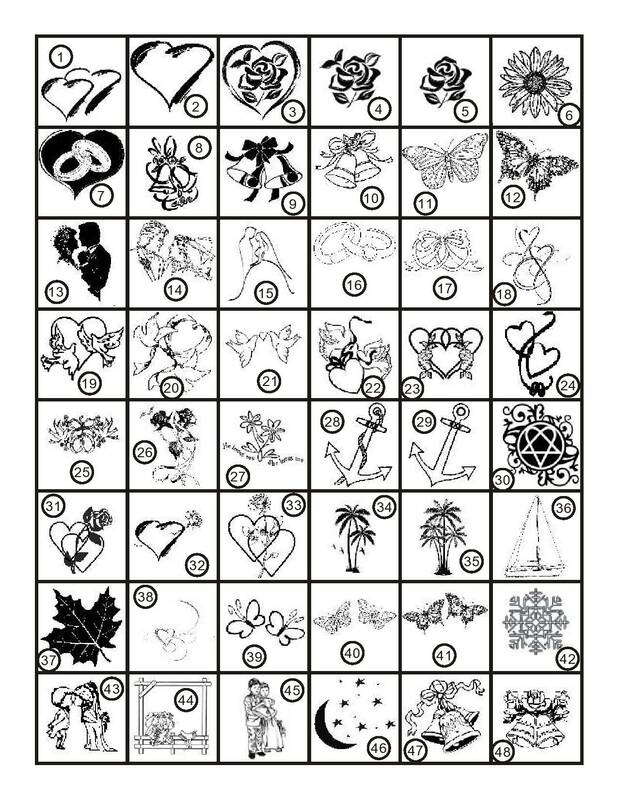 Please make sure to look at the picture as there is where you can make your selection for the emblem you wish engraved. Because our listing only allow for two options the rest of the options are available by just using the "conversation message". 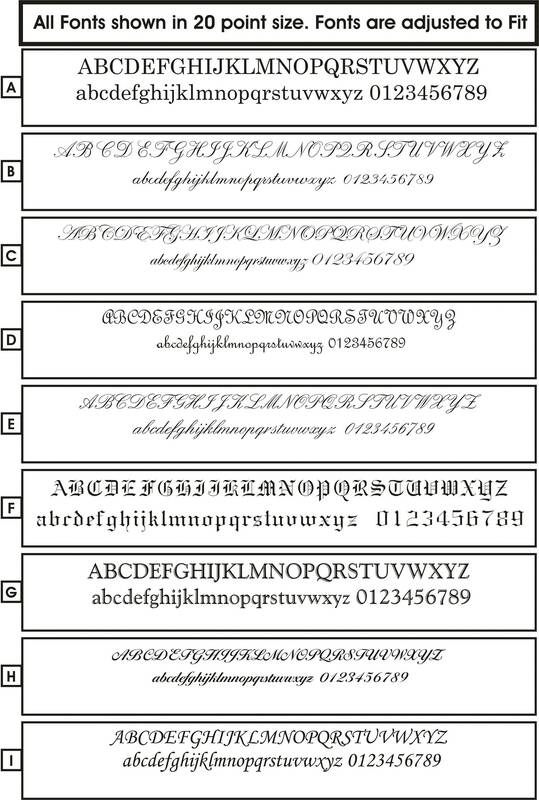 So you will need to send us additionally the Font Style you desire should you desire Text. 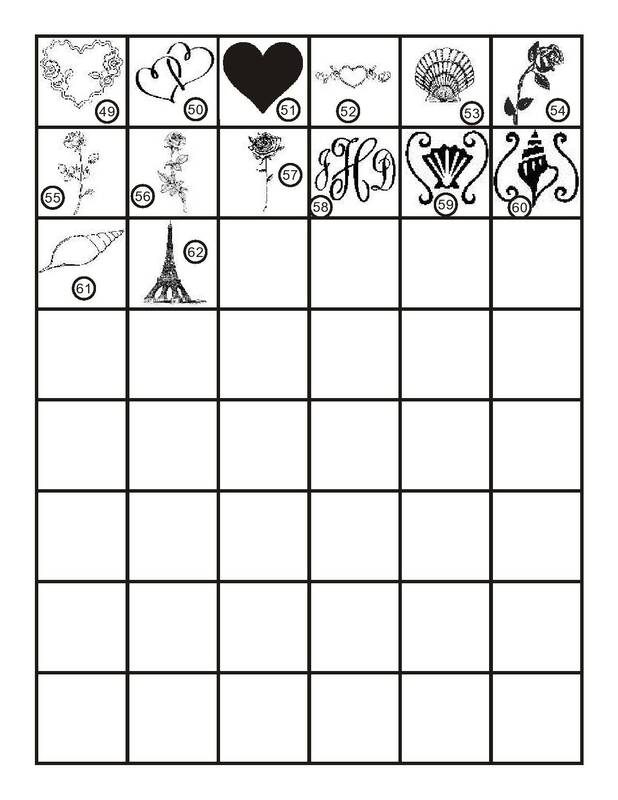 The Fonts are shown in one of the pictures and you will just need to show us the font style you wish, again, should you want text on your Flask. Speaking of text we do allow one line of text above the graphic and one line under the graphic. Should you not desire a graphic you have have up to 5 lines of text. 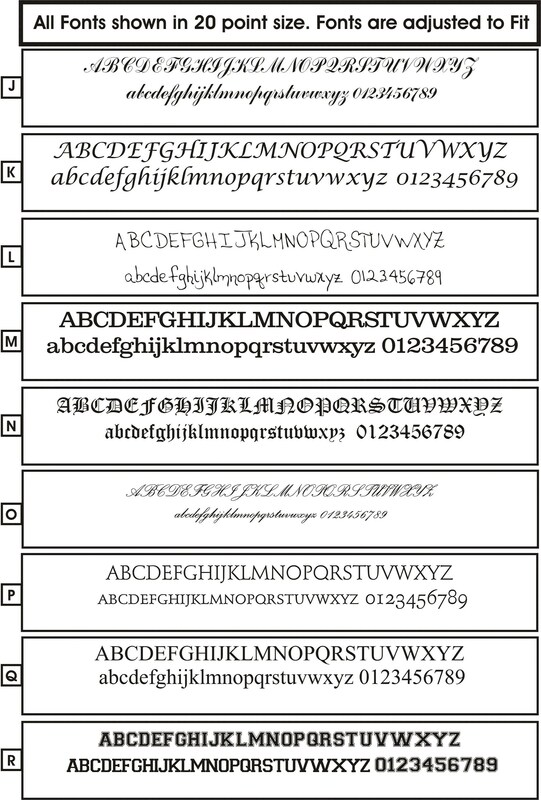 Please one font style only. 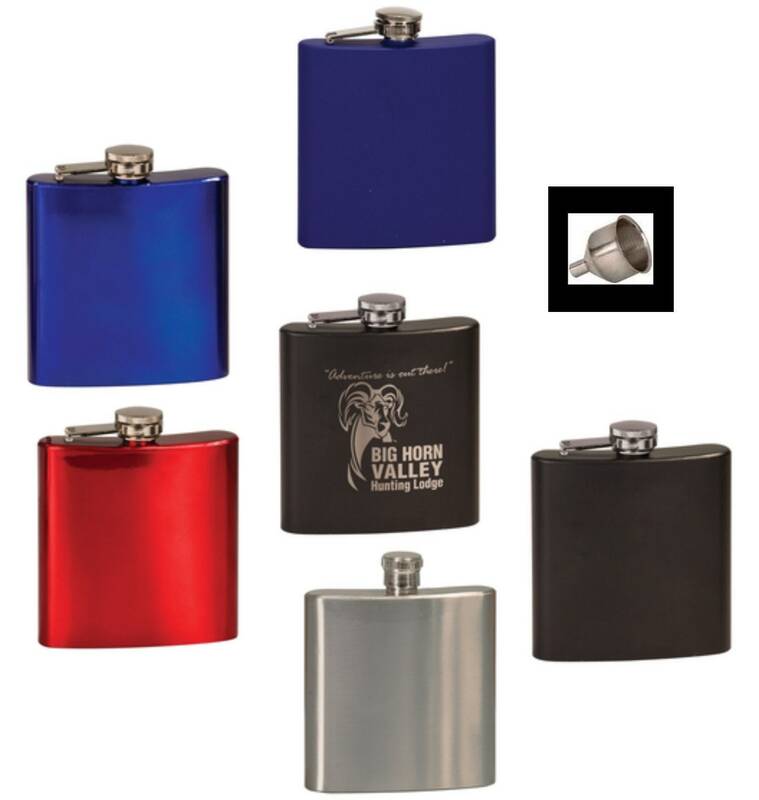 Flask come in several colors you see in the pictures and engrave to the stainless (Silver) color. 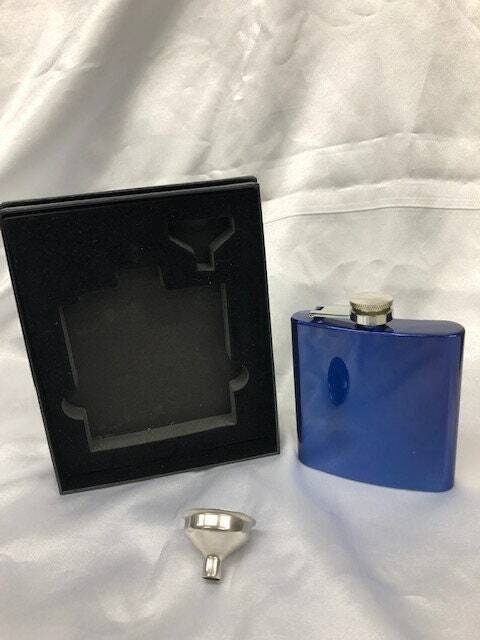 On the All Stainless Steel Flask the emblem engraves to Black as stated when selecting your color.